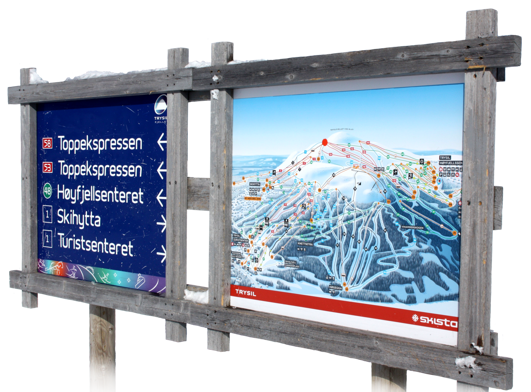 We have developed the new generation of piste maps for 30 ski resorts in the Nordic region – and more are under way. 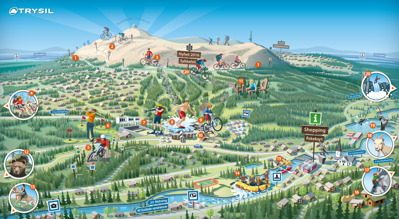 Our promotional map illustration provide an overview while also highlighting attractions and important places. Maps from reintzmap are extremely clear, which means they are excellent in small format. 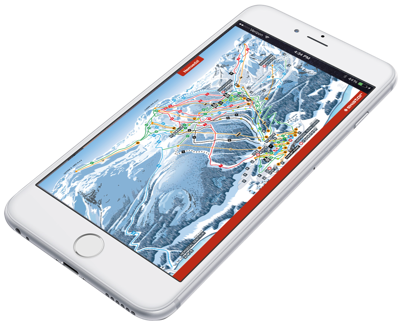 The maps are specially adapted to be used on smartphones, tablets and viewing screens. We have extensive experience of the graphic design industry and sound knowledge of how to produce originals for printing. Colour reproduction and resolution are essential in ensuring that reintzmap’s maps are high quality when printed. A reintzmap can be enlarged any number of times without compromising on quality. As the maps are created using vector graphics instead of pixels, the enlarged map remains sharp and clear. 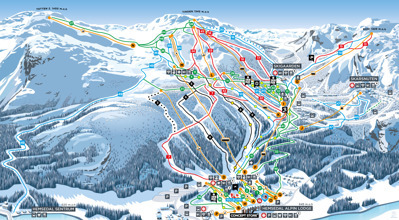 This makes it far easier, for example, to use the map on large signs to guide skiers up the mountains. Hemavan, Duved, Åre, Årebjörnen, Vemdalsskalet, Björnrike, Klövsjö, Hassela, Järvsö, Lindvallen, Högfjället, Tandådalen, Hundfjället, Kläppen, Stöten, Säfsen, Branäs, Romme, Kungsberget, Storstenshöjden, Hammarbybacken, Ulricehamnsbacken, Tolvmannabacken, Vallåsen. Hemsedal, Trysil, Norefjell, Geilo, Hafjell, Nesfjellet. 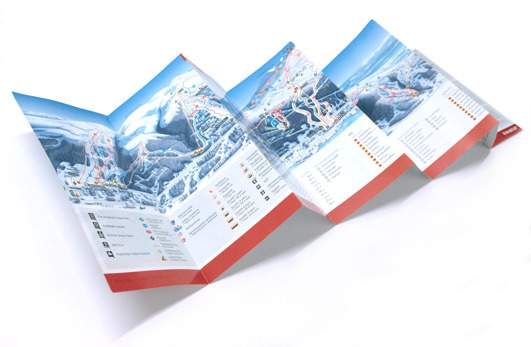 "We’ve had a lot of positive feedback about our new piste map, and I’d like to share it with you, and perhaps in particular with Henrik Reintz, who has done most of the work. The vast majority think it’s very good and a major improvement on previous maps." INTERESTED IN ORDERING A REINTZMAP? but we guarantee that you will receive an answer within 24 hours.